Hi everyone! I'm so glad you stopped by today. I have a couple of fun projects to share with you. And I think you're going to ❤︎ them. 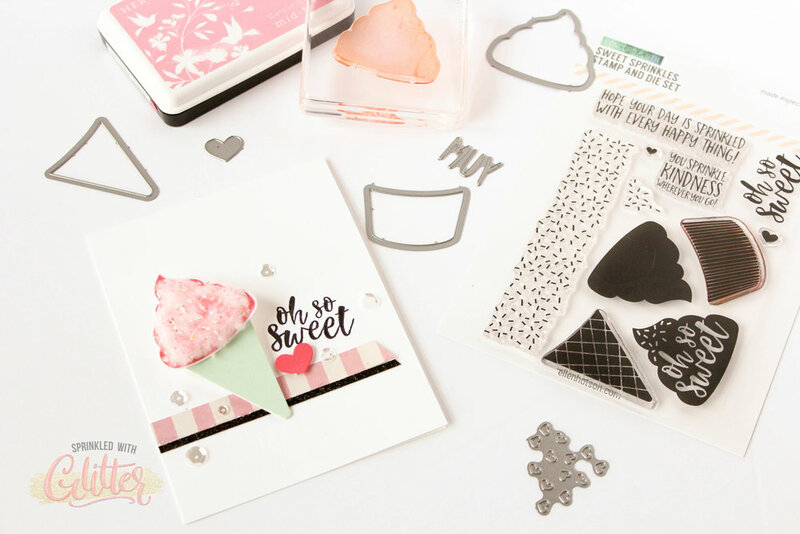 I'll be using the brand new Essentials By Ellen United We Flourish Sweet Sprinkles stamp and die set. This set is designed by Concord & 9th exclusively for Ellen Hutson. It's only available for purchase at EllenHutson.com for a limited amount of time. So be sure to pick yours up. I'll have links below for you to make it easy to find. Concord & 9th is one of my favorite stamp companies. Their stamp and dies are so well thought out. They plan their stamp sets to be very versatile and this one is no exception. Be sure to check out the video tutorial. I'll show you how I created this adorable cotton candy effect. 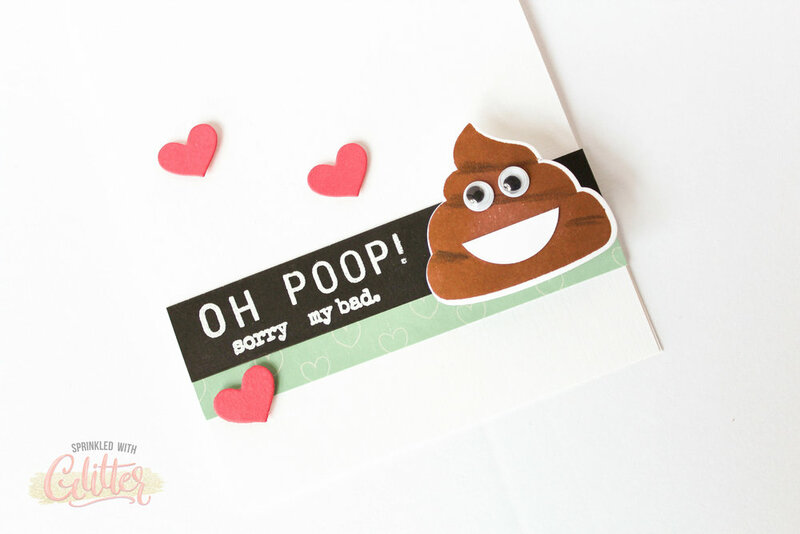 AND I'll even show you a bonus card project...featuring this stamp set as the infamous poop emoji. ;) If you want to watch this video in HD on my YouTube channel, you can click HERE. 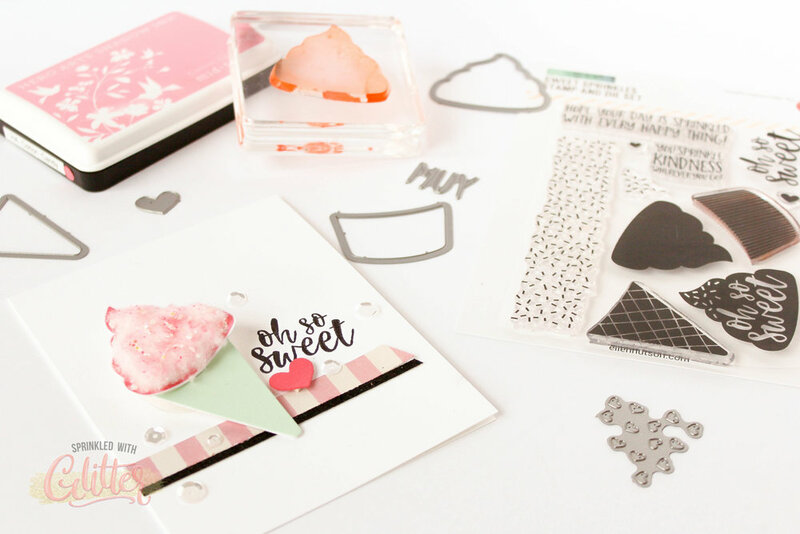 This post is a part of a blog hop celebrating this fabulous new stamp set. There is a lot of inspiration to be had along the hop. I'm the last stop, so if you've missed all the other goodness, be sure to start from the beginning at The CLASSroom blog. If you've hopped to me from Jessica's blog...you're still on the yellow brick road. To celebrate, two lucky commenters will win a $30 certificate to EllenHutson.com and two will win a $30 certificate to Concord & 9th. Just leave a comment at The CLASSroom blog and the Concord & 9th blog by 12 pm PST on December 26, 2017. Good luck! Thanks for stopping by today. I hope you've enjoyed these projects. Until next time, I hope you have a fabulous day!